As stylists, we have to keep up with trends and get every single piece of fabulousness to fill our closets. It’s for work, after all. Let’s say, in the name of research! But keeping up with trends doesn’t have to be expensive. Especially with clothes. It’s the easiest part of an outfit to cheat with. It won’t have a giveaway stitch like a cheap Chanel bag, if you choose well! This is an example of an on-trend outfit, which cost me just under $130. 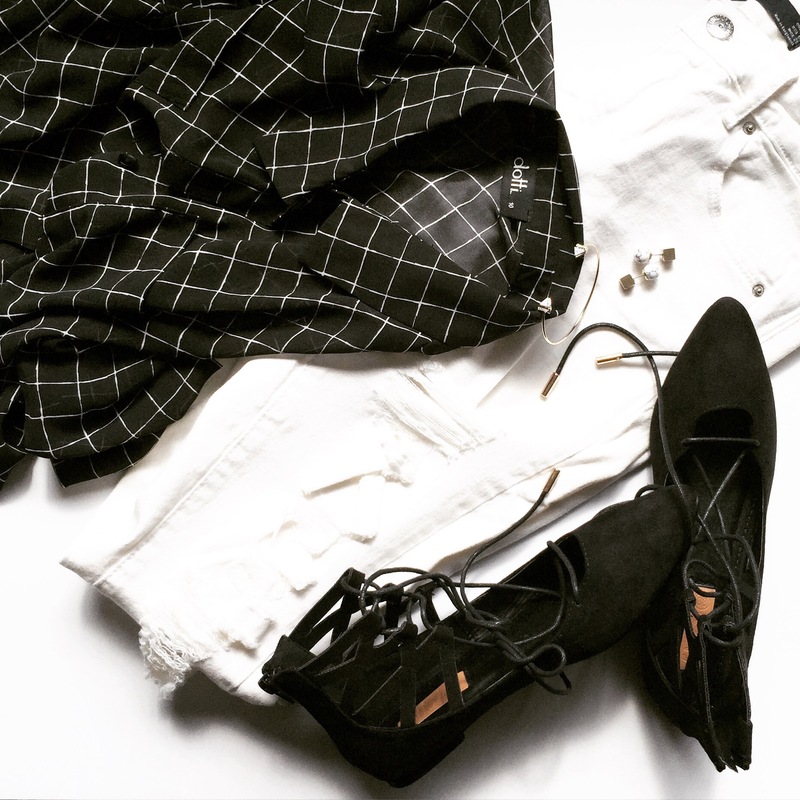 Shoes – who’s not talking about lace ups??? This one is from Rubi Shoes $15.